The Grand Master of trials photography, Sergio, was at the Tour de Scay with his team to shoot the Elite and Super-Elite riders who had come to ride the super-difficult sections in the extreme weather conditions. 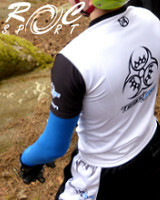 From as early as the Saturday night he was posting series of photos of the riders warming up. Then, the day after the event, he uploaded a gallery dedicated to the winner of the event, the incredible Benito Ros who dominated the Super-Elite competition (K-124 Days 2010 by Sergio (1)). Two new galleries from the Tour de Scay have been added to the site in the last few days: one dedicated to the Coustellier brothers and the other to the young prodigy that is Abel Mustieles, who was riding for the first time alongside Benito, Gilles, Vincent and Giacomo in an international competition. He did not disappoint, showing himself to be an impressive and talented young rider, finishing fourth, ahead of Giacomo! Click on a photo below to access the corresponding gallery. Current 20" World Champion Benito Ros talks to Tribal Zine about the second round of teh Spanish Championship, which he won in Ledesma (Salamanca). 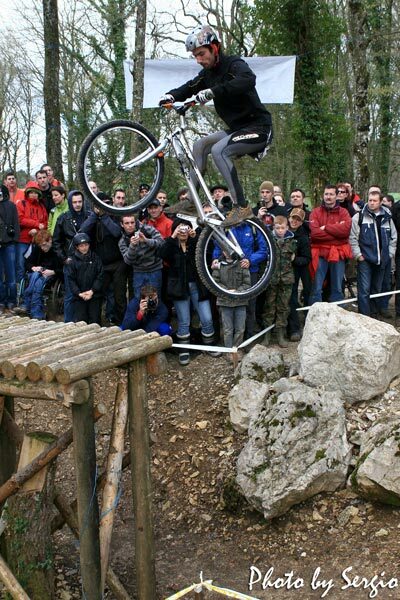 General informations about the first big international UCI fixture of the season, the first round of the World Cup, will take place the 21th and 22th of May 2010 in Ripoll, Spain. 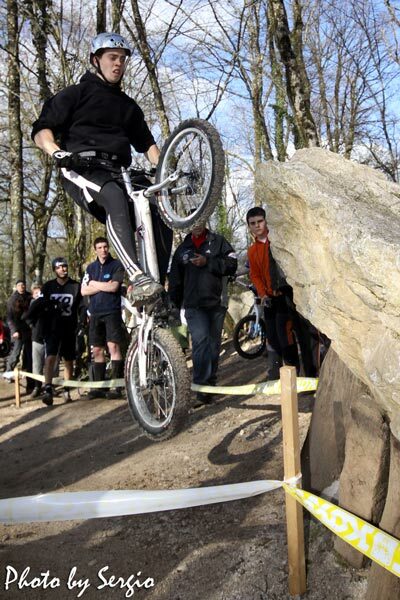 After 18 months of inactivity, YMSA biketrials are back with a series of competitions in 2010! The first takes place this weekend at Bracken Rocks in Derbyshire. 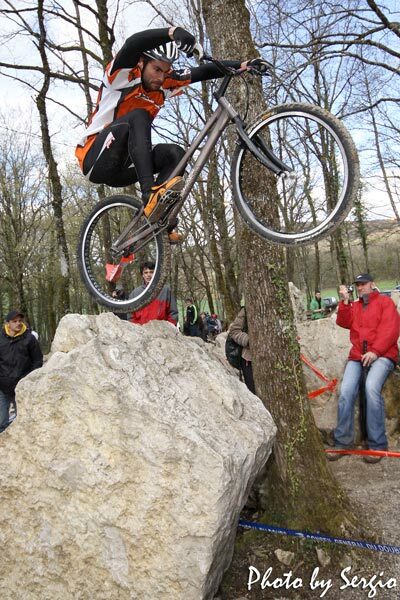 The Biketrial season began on Saturday with the opening round of the European Cup in Castiglioncello, Tuscany. Here are the full results from the competitions! Javi Alonso has taken the lead in the Elite Cup. Nicolas Vuillermot de retour ! 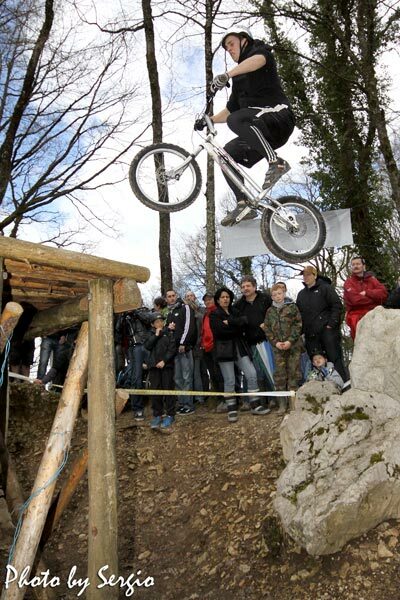 Top Atomz rider Nicolas Vuillermot stopped trials at the beginning of March to undergo an operation on his ankle. Now he’s is back, and more motivated than ever! Kenny Belaey won the fourth round of the Belgian Trophy in Spa-Francorchamps on Sunday ahead of his brother Wesley and Iciar Van den Bergh. Full results, videos and photos this way! 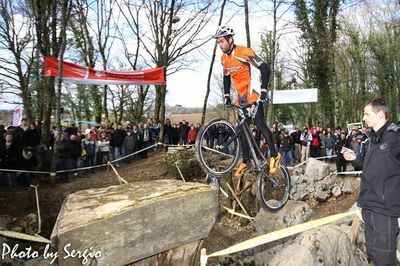 The BIU international season opens this weekend in Italy with the first round of the European Cup in Castiglioncello. You can find all the information you need on this competition right here! Sphère Bike have recently received a load of interesting new products: the new ViZ shoes, Born carbon bars, a Neon Ti/carbon BB and the new Neon Bow frames! The British National Cup series got off to a very successful start on Sunday at Barrow Farm in Essex. Ben Slinger won the Elite competition with a perfect score of 0! 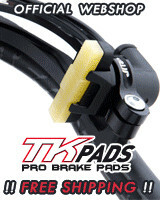 At the end of April K-124 House will be receiving a new shipment of Black and Grey Skies, new Try-All light tyres and some new Try-All 36.6 freewheels, which have already sold out! We have a new staff member! Richard Furlong, a 26 year old translator from Sheffield, has joined the Tribal staff to help with English translations from time to time. 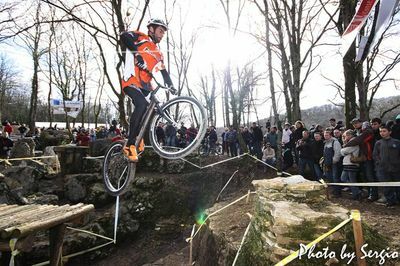 Ozonys Days 2016 : Vincent Hermance & Alex Rudeau montrent leurs ambitions ! TRA en bunny... 1m55 !